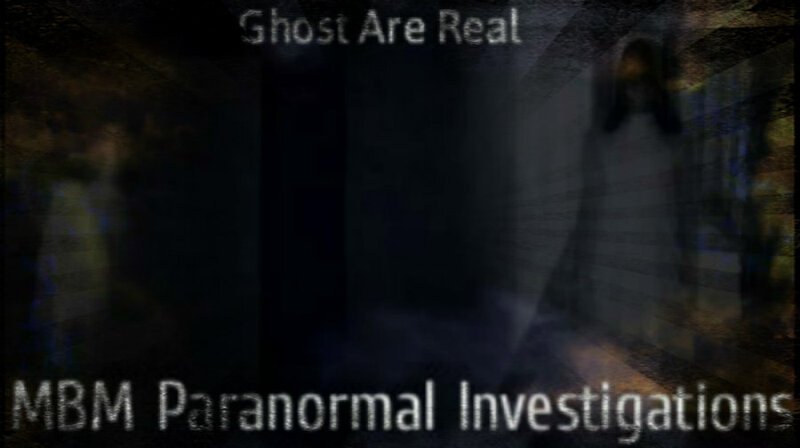 Welcome to our website, We are a group Serving Venango ,Crawford ,and Mercer County in Pennsylvania, We started the group to help individuals throughout western pa that may have had strange paranormal occurrences happen to them, So if you've experienced anything paranormal in your Home, Business, or wherever it may be . We are here to help! Just remember! IF YOU SEE IT! "WE BELIEVE IT"